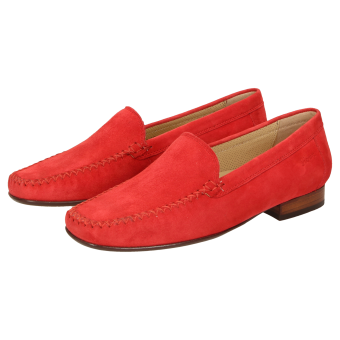 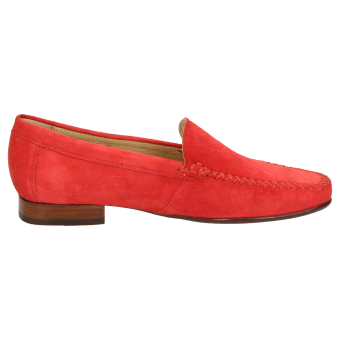 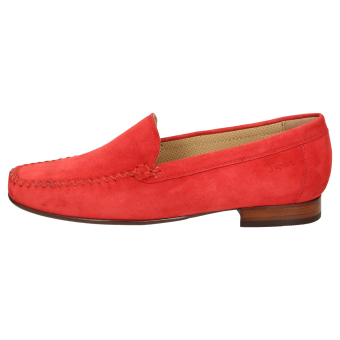 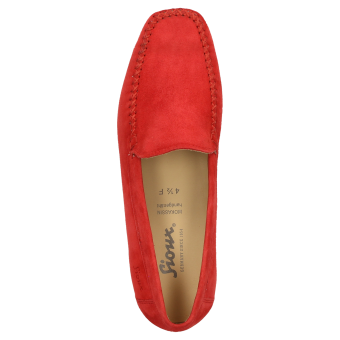 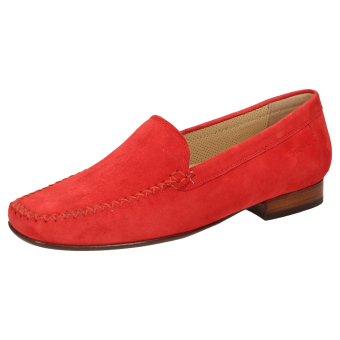 Comfort is guaranteed with these women's moccasin-style slip-ons in F-width fitting made of fine goatskin suede and featuring an optimal fit and timeless elegance. 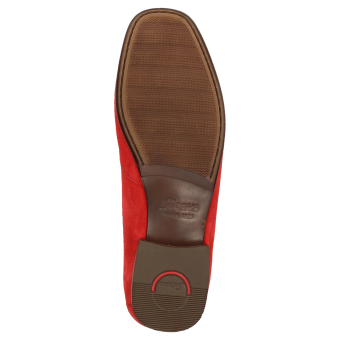 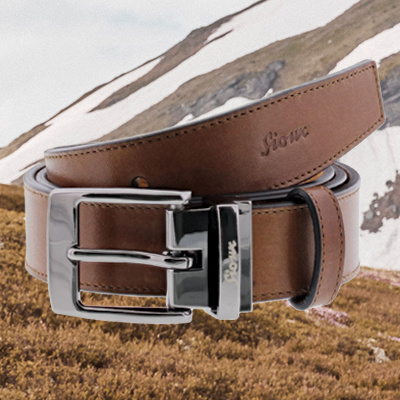 Calfskin lining and soft, fully padded calfskin insole. 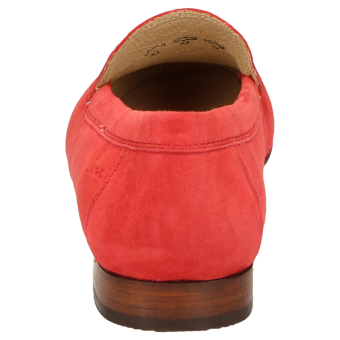 Soft and fine rubber sole with a flat heel. 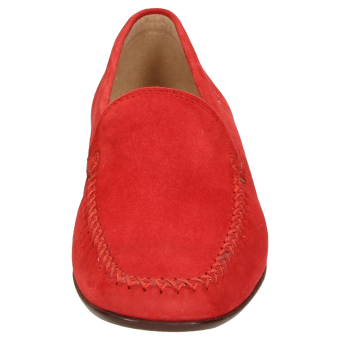 A typical women's moccasin by Sioux: a long-standing best-seller.